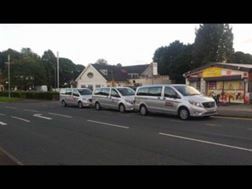 Private Hire mini buses available. Over 10 to choose from. Contact Me.